Our goal at Manitou Tollers is to breed the highest quality dog possible. We breed a very limited number of litters each year. 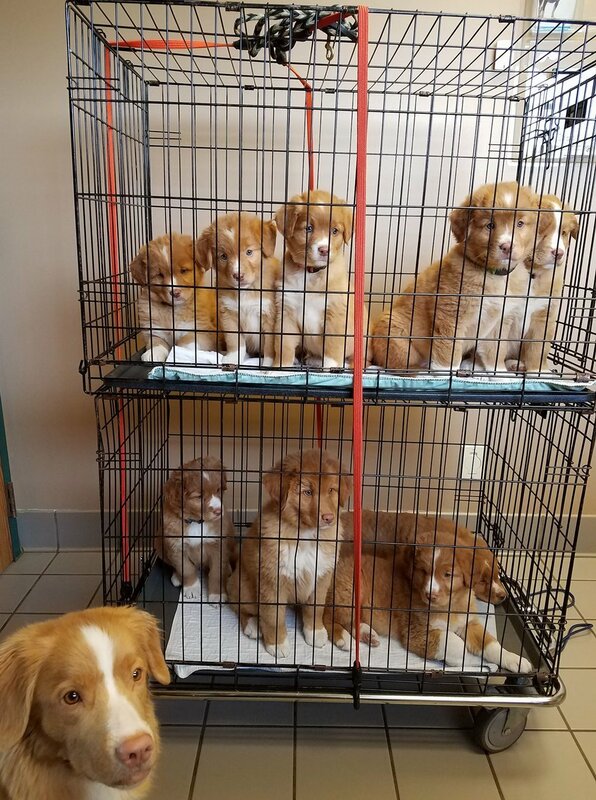 We strive to breed versatile Tollers that will be good companions as well as a hard working in any venue. We will only place healthy puppies with sound temperament to approved homes. (651) 323-7260 or e-mail manitouduckdogs@msn.com.